Teanford B&B offers comfortable bed and breakfast accommodation located in Teanford near the village of Tean in Staffordshire. 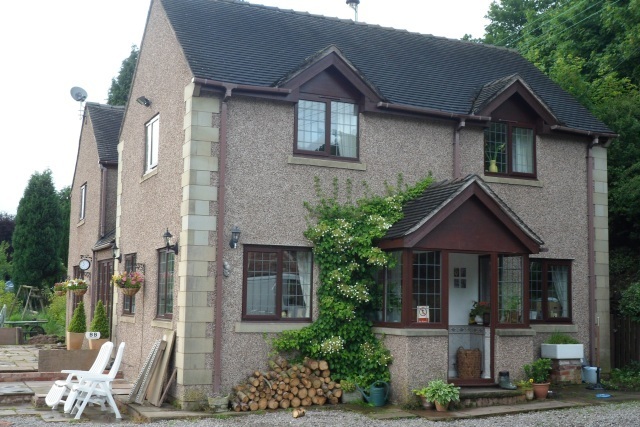 The bed and breakfast is set in six acres of open countryside. 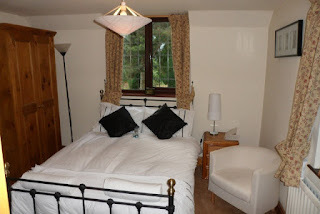 We have 2 rooms including 1 twin and 1 double both of which offer en suite facilities. Both of the guest rooms also offer the following: TV, tea & coffee making facilities and free Wi-Fi.